Rasika is a modern Indian Cuisine restaurant showcasing Tawa (Griddle), Sigri (open Barbeque), Tandoori and regional dishes. We have a temperature controlled wine cellar, offer small plates and a modern lounge. On D Street Between 6th and 7th Streets. Valet Parking with validation at Dinner only. Two Block Walk From the China Town/Gallery Place Metro and One Block Walk From the Archives/Navy Memorial Metro. 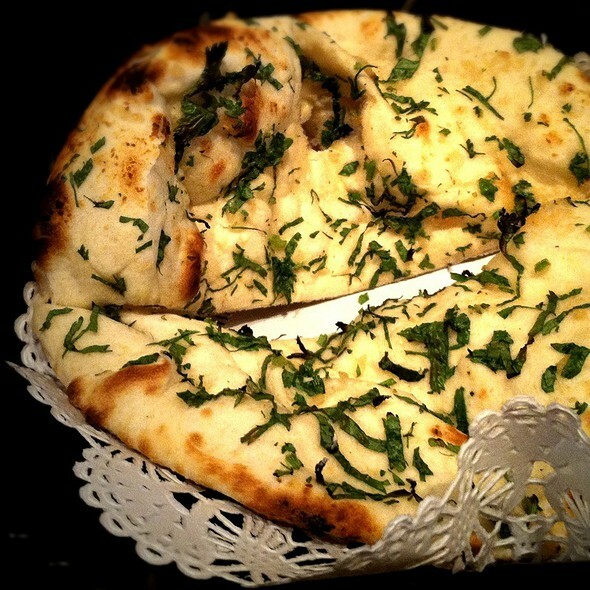 One of the best options for both Indian and a fine dining experience in the city. Outstanding meal start to finish. The service was wonderful and well paced. Every dish, starting with the unique crispy spinach, was incredible. We can’t wait to return. We were very disappointed by our recent trip here, as it used to be our favorite dining destination in dc. We reserved a pre-theater table for our anniversary (requested a romantic table location) and were seated in middle of the row of two tops facing the bar. Our request for a table change was granted, but then it took us 15 minutes to get menus and 30 minutes for our cocktail to arrive. Some dishes were lukewarm and things generally seemed lackluster. Not the Rasika of our memories and won’t be going back. We love radios. Our favorite Indian restaurant in DC. A must-go-to DC restaurant! Food is awesome, service is friendly, and prices are very reasonable for all of this! Great food, looked forward to returning here and wasn't disappointed. Everything about the dinner was great. I would definitely go back. Food was outstanding. The only negative comment is that they came by the table too many times asking if everything was ok. It made me feel like they were rushing us a bit. 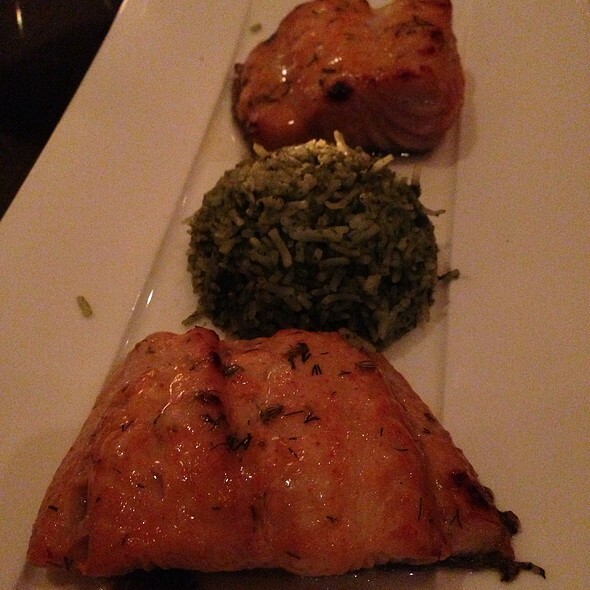 Great food, impeccable service. The waitstaff has a great sense of humor without being intrusive. Highly recommend! The best Indian we have ever had. The flash fried spinach is a must have! Always fantastic food and service at Rasika. One of the best dining experiences in the city without question. My wife and I are already looking forward to our next visit. I do not eat Indian dishes much but this was a great meal and restaurant. I cannot wait for my second visit. Rasika is simply a phenomenal restaurant. 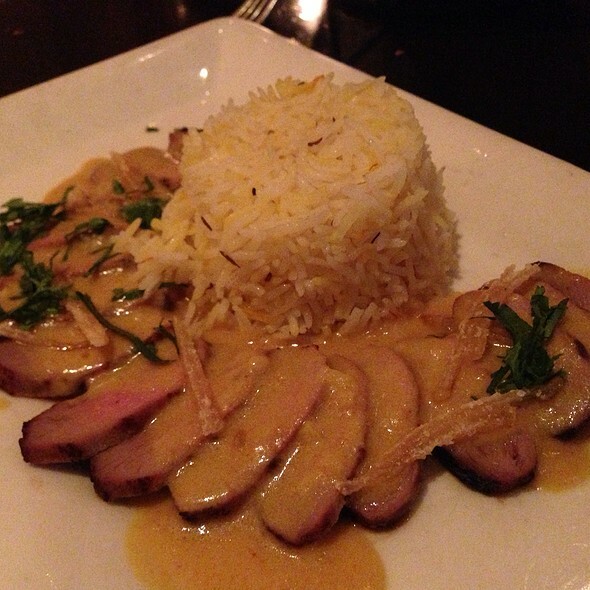 Delicious food and impeccable service. We can't wait for our next visit. Rasika is always phenomenal. The food is incredible and the service is impeccable. When friends visit from out of town, Rasika is always my top recommendation. We celebrated my husbands birthday with the vegetarian feast and wine pairings. Absolutely delicious!! 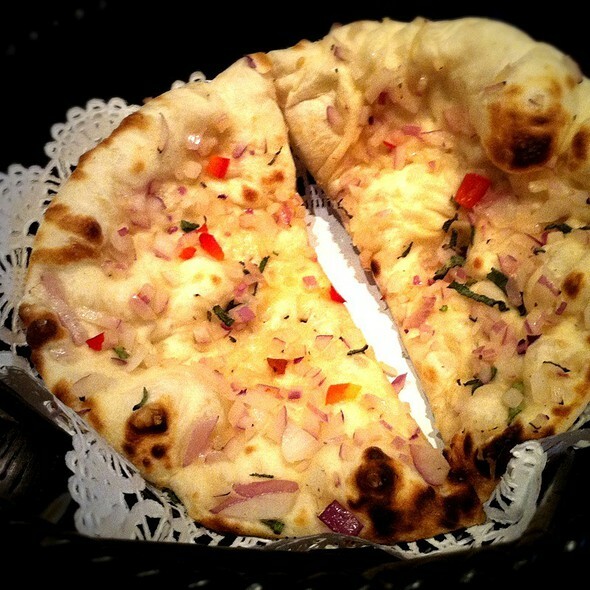 Rasika, by far, is the most delicious Indian restaurant I know. I live in NYC, where it's more than easy to find outstanding cooking, but nothing really compares. I've tried many dishes over many visits, and there's not one that I wouldn't order again. 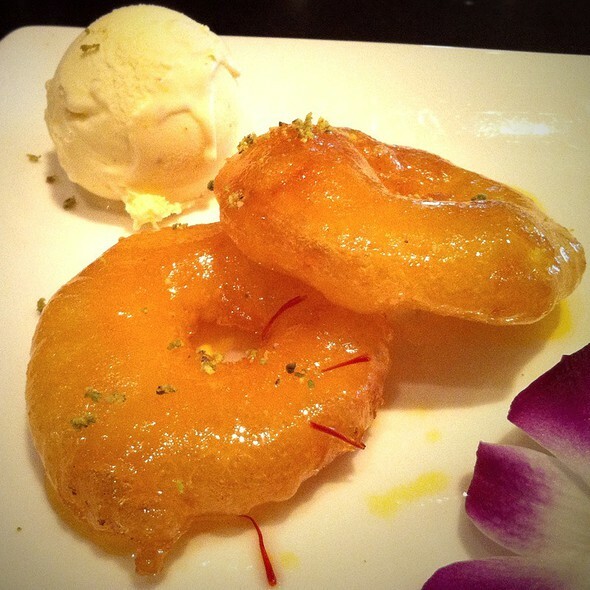 In fact, the only challenge with Rasika is one, getting a reservation, and two, what and how many yummy dishes to order. The ambience is lovely, and the service is good. One of the best Indian restaurants in the country! Valentine’s Day with my sweetheart of 46 years. Extremely enjoyable dining. Fabulous server in Aldi -attentive and charming. For fabulous -as always. Wine pairings spot on. Rasika is reliably spectacular (we've eaten here before), and I don't use that word casually. Everything was absolutely wonderful, and I can't wait to try the things on the menu that I couldn't choose this time. The spinach appetizer is one of our all-time favorites. There are no wrong choices here, and nothing is mediocre. The only down-side is that you have to reserve well ahead, it's not a spur-of-the-moment dinner place. Still, it's so fabulous that looking forward to it is half the fun. I give it a triple A+! The food was excellent. Best Indian restaurant I've visited in the DMV. 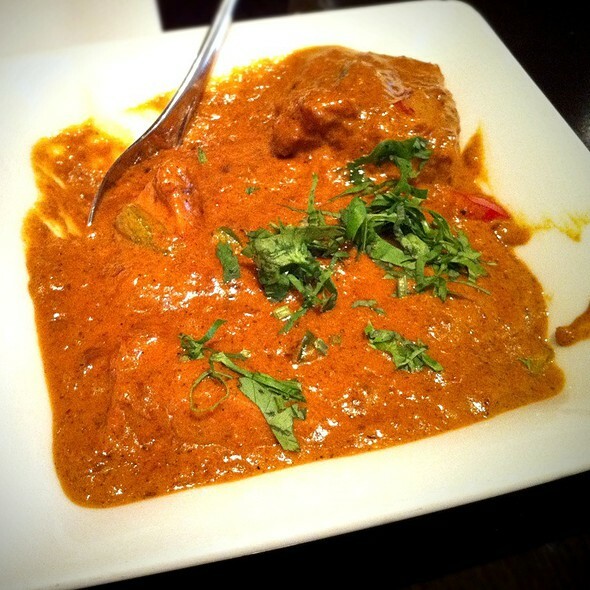 I was very dissatisfied with Rasika. We had our reservation but still we had to wait 45 to 1 hour with small baby to get the table. and also Rasika did not provide High chair for the baby and Restroom did not have changing station. Overall food was also not that good what we had paid for that. I don’t think I have ever had such a bad experience with a restaurant before I came to Rasika. We had a 9pm reservation, for which we arrived at 8:55. However, we were not seated until 9:40pm. This is absolutely ridiculous customer service, as I’m not sure why we should ever have to wait that long with a reservation. Additionally, the food was of very low quality and made multiple in my party sick. We will not be back. It was a delightful evening that awakened the Tate buds! Excellent food, service and ambiance! Outstanding food as usual. The best Indian food ever, speaking as Indians. As someone who does not typically enjoy or crave Indian food, I was BLOWN AWAY by the dining experience we had at Rasika. We came here for my husband's birthday and had the most amazing meal and incredible service. The wine was wonderful, the appetizers were awesome, and our entrees were phenomenal. Thank you Rasika for opening my palette to new and incredible flavors! I can't wait to dine here again. Very attentive and knowledgeable server. Food was fresh and flavorful. 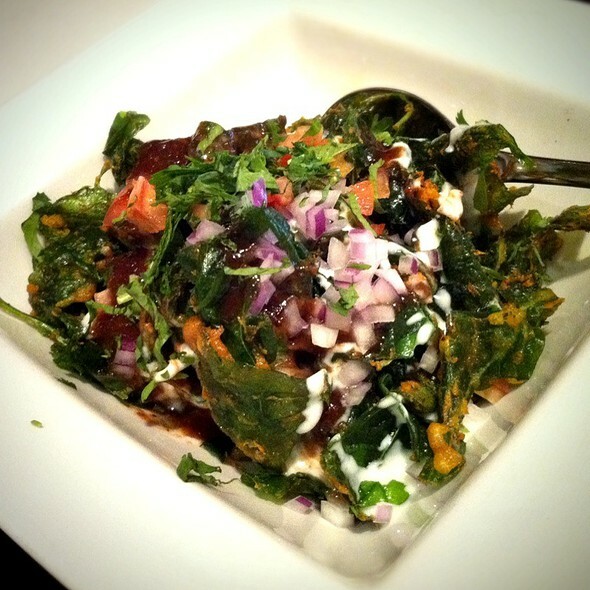 Especially enjoyed the palak chaat and dal. Would highly recommend Rasika to others. Great time had by all. The Staff delivered exemplary service & food is great. Love it! Rasika was amazing! We loved coming here for a birthday celebration. The service was excellent, the food was incredible, and the overall experience was memorable. 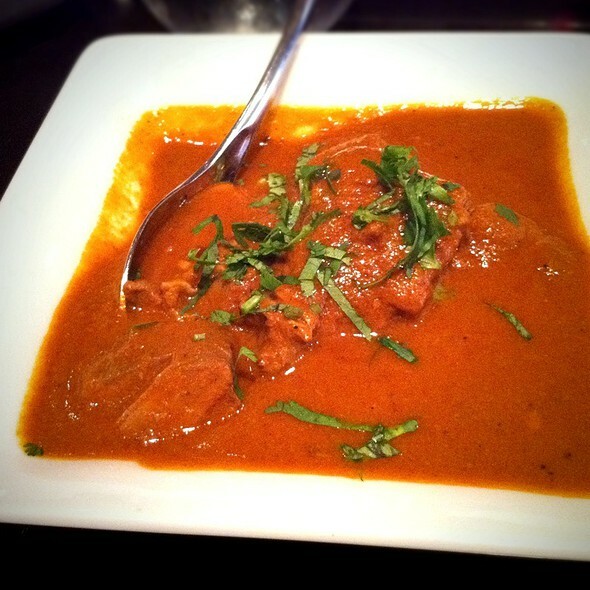 The chicken masala, Raan-e-Rasika (lamb) and naan are amazing. 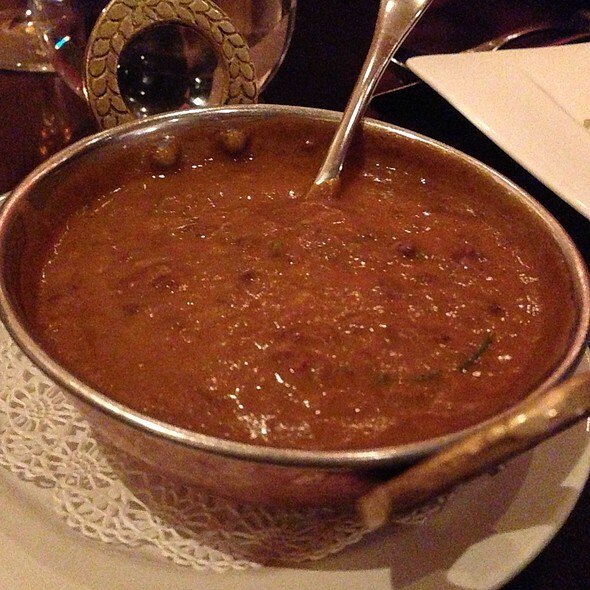 I would definitely recommend Rasika to friends and family! Food was goof but portions were small and expensive. Excellent service. The food and service are very good, but this place is ridiculously expensive. The prices charged for what you get, it's just not worth it. Unfortunately, this will be our last visit. Rasika is not as good as it reputation suggests. The shrimp in the curry shrimp had absolutely no flavor, should have been cooked in the curry sauce to absorb some flavor. Some pieces of lamb in the lamb kozambhu dish were not heated all the way through. Sauce was flavorful. Nice atmosphere! Rasika is overpriced for the quality of the food!